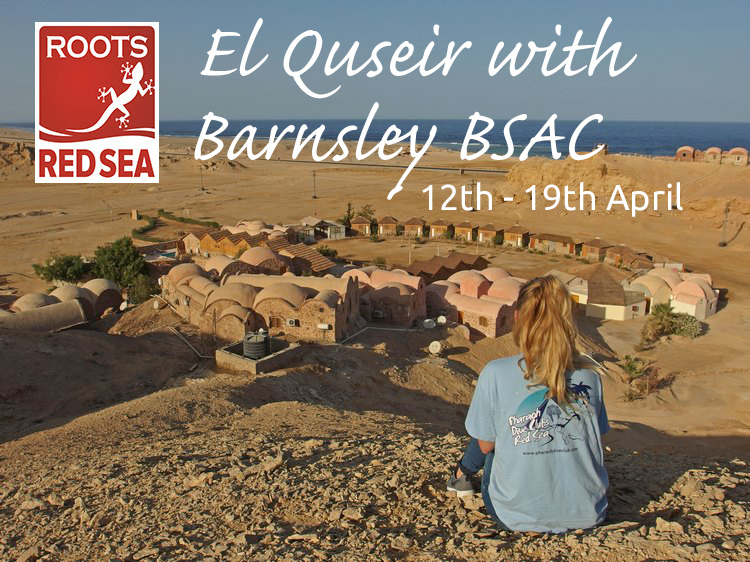 Hi All – We’ve been tearing our hair out to secure better pricing on the April Egypt trip. This is now the final deal – contact Nigel ASAP if you wish to be included. Flights are currently £505 return as of today for Friday 12th April (Manchester to Hurghada).